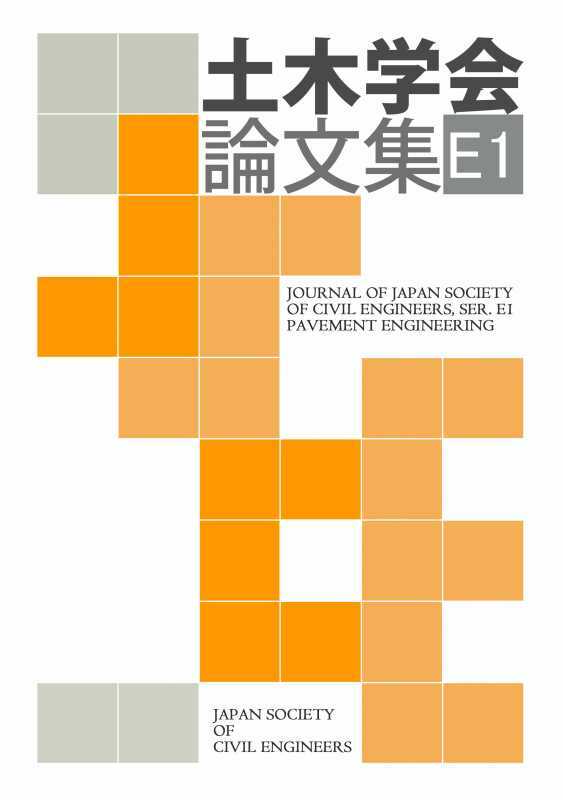 ournal of Japan Society of Civil Engineers provides access to rigorously refereed innovative research and practical papers across the fields of civil engineering. The Society has been publishing the Journal since 1944. To increase the international appeal of the Journal, the Society launched an International Journal called "Journal of JSCE" and first issue was published in 2013. Papers written in English mainly appear in the Journal of JSCE. Produced and listed by : iWORD Co., Ltd.